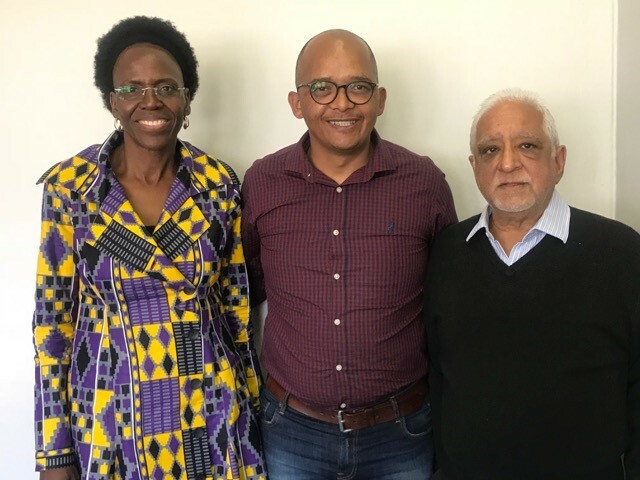 In September, FairPlay’s Lionel Adendorf met with the Commissioner and Deputy Commissioner of South Africa’s National Consumer Commission. FairPlay continues to campaign for the need for a national, integrated food control agency. Earlier this year South Africa’s listeriosis outbreak claimed the lives of more than 200 people bringing the department of health under fire for lax food safety legislation. FairPlay has consistently expressed concerns over the tardy review of local food safety legislation and its perceived laxity, and has said the department of health is failing to protect South African consumers. As FairPlay Founder, Francois Baird noted during the height of the outbreak “Instead of defending an underfunded and therefore inefficient testing regime, we should be fighting for greater safety for our consumers. We should be fighting for importers to be subject to the same rules as local producers. An essential step in protecting South African consumers is the establishment of a national food control authority. In a recent report, EPAMonitoring highlights the incoherence between EU trade policy and EU development policy in the poultry sector. EPA Monitoring is a web portal supported by the ACTAllianceEU, an NGO representing over 150 faith-based organizations in Europe. 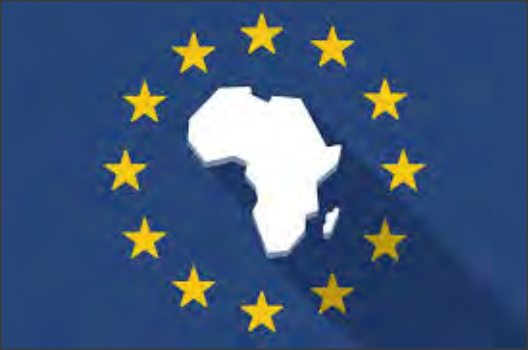 Their report notes that for policy coherence for development to be promoted in regard to EU agricultural subsidies and agricultural trade policies it should be up to individual developing country governments to determine the policy priorities with reference to which the effects of the CAP (the EU’s agricultural subsidy program) should be addressed. According to EPAMonitoring the EU’s assertion that the dumping of chicken, into Africa enhances food security “ignores” the impact of patterns of EU exports of low cost residual poultry parts on local poultry production and local poultry feed supply chains. The EU’s trumpeting of its abolition of export subsidies is simply a distraction intended to mask if not hide the real impact of massive EU agricultural subsidy programs and the disastrous consequences of EU trade policies in agro-food sector development in Africa and other developing regions. IOL News reports that chicken came out as the clear favourite to be VAT-exempted for the support of South Africa’s poor, when stakeholders presented theirresponses to the Woolard Panel of Expert’s report in Parliament. FairPlay, which supports jobs and opposes dumping and predatory trade practices, has championed the cause of VAT-free chicken, and expressed its gratitude that the other stakeholders agreed today. The panel could not reach a consensus on making chicken VAT-free, despite noting strong arguments in its favour, and has effectively left the decision to. IOL reports that the move by President Cyril Ramaphosa to provide trade protection to the poultry sector and other industries as part of the government’s economic stimulus was welcomed by the FairPlay movement. The FairPlay Movement which fights for jobs and against predatory trade practices, said these industries were worth investing in and were currently under financial pressure. “Dumped imports have plunged the chicken and sugar industries into crisis and have cost thousands of jobs,” said Baird. “The only way to promote growth is by putting an end to dumping, which is at the tipping point of causing irreversible material damage to these industries,” Baird argued. The SA Revenue Service (Sars) revealed that imports of chicken increased in the first half of 2018, outstripping the import volumes of the previous two years. “There is no better time for an urgent intervention” said Baird. industries and includes large numbers of independent black farmers; and is one of the biggest employers in rural areas. It is crucial that its potential is protected”. These sentiments were echoed by FAWA General Secretary Katishi Masemola who said that Ramaphosa’s commitment to employ trade measures “within the World Trade Organisation (WTO) rules” is to be cautiously welcomed. 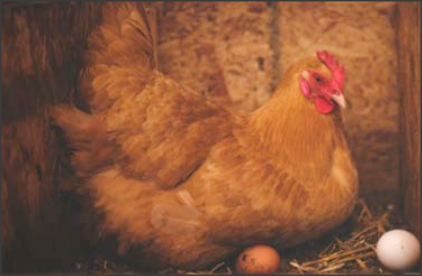 The Randfontein Herald reports on a statement by Willie Bosoga, chairman of the SA Poultry Association (SAPA) egg board on the status of egg production in South Africa. The large-scale importation of eggs puts South Africa’s local poultry production and local poultry feed supply chains at risk. South Africa is being flooded by egg imports from Brazil, the United States and the European Union. In June seven containers containing a total of over three million table eggs imported into South Africa from Brazil. In August South Africa’s Agency for Food Safety and Quality (AFSQ) issued a recall for five containers of imported table eggs due to labelling and classification problems. Bosoga notes: “the importation of eggs is unnecessary. Eggs are sourced from places whose disease status is practically unknown to us, they are not inspected for physical or biological status, the countries from which they are sourced enjoy subsidies and export incentives at multiple levels in the production chain. Furthermore, the eggs are refrigerated at 2 degrees Celsius during their sea voyage, then repacked and distributed at ambient temperatures. This break in the cold chain in itself will cause deterioration. Unnecessary imports of whatever commodity or product also inflate the already critical SA trade deficit.” “Ultimately, imported eggs mostly affect the informal market, where small scale farmers sell to this sector in South Africa. Most formal retailers have high food safety protocols in place with regular inspections at source of production and packing. “South African egg producers pride themselves on producing top quality eggs, and consumers buying South African eggs can be assured of the freshness, safety, top quality and high nutritional value that our eggs have to offer. Buy South African, Local is Lekker, Proudly South African will always be our motto.